Our mission is to help children enhance their academic, organizational and social skills by providing a high-quality after-school program. For more information, contact Carol Martin or call (704)-549-4101 ext. 100. 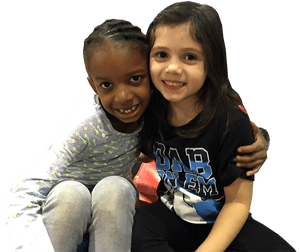 To register your child for BCCA’s Afterschool Program, please complete the following forms or pick up an Afterschool packet at the Main School Office.